HAIR is the most elegant part of a girl’s body. I’m sure we all crave for soft, smooth and shiny hair that we can flaunt everywhere. Long locks or a short length- girls know exactly how to style them to look absolutely presentable. We all have a certain choice when it comes to fashion. But unanimously we all believe that there are specific type of hair styles that will never ever go OUT OF STYLE! 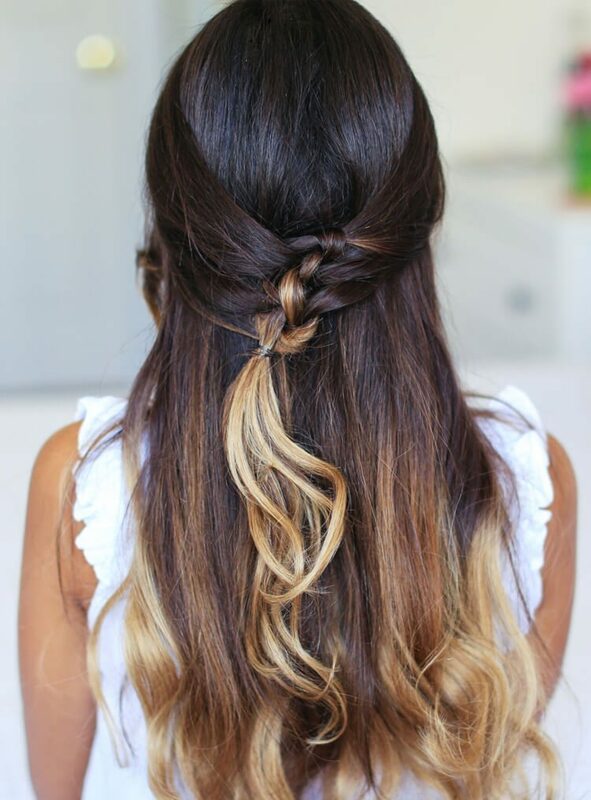 This hairstyle looks cute and definitely a good idea for a ‘bad hair day’. 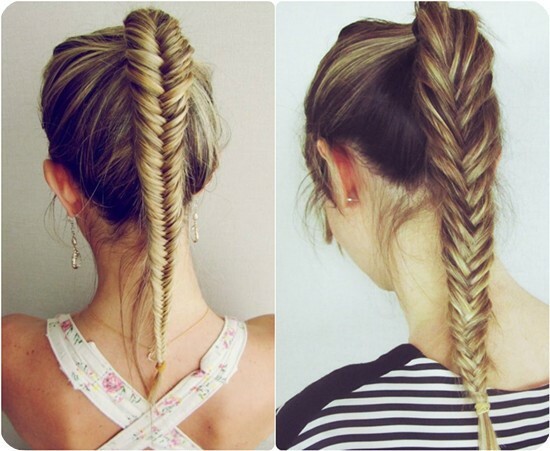 Just sweep your already messy hair on the side and braid them. If you have bangs, then simply make them rest on the other half of your forehead, opposite from the side that you braided your hair at! Yeah, you heard it right! To flaunt this hairstyle, you just need to pull your hair up in a high pony tail and fish braid it all the way down and then tie it up! An all-time favourite and cool hairstyle is to tie all your hair up in a messy bun which is cute and never creates a problem! Use a hair-tie for better outcome! This is a hairstyle which is elegant when done on a dress and gown and a cool look with casual wears! Vixen is quite a trend in the western zone though it is all new in India, still girls are liking it way too much. This trending hairstyle is very simple and leaves you with a feminine feel. 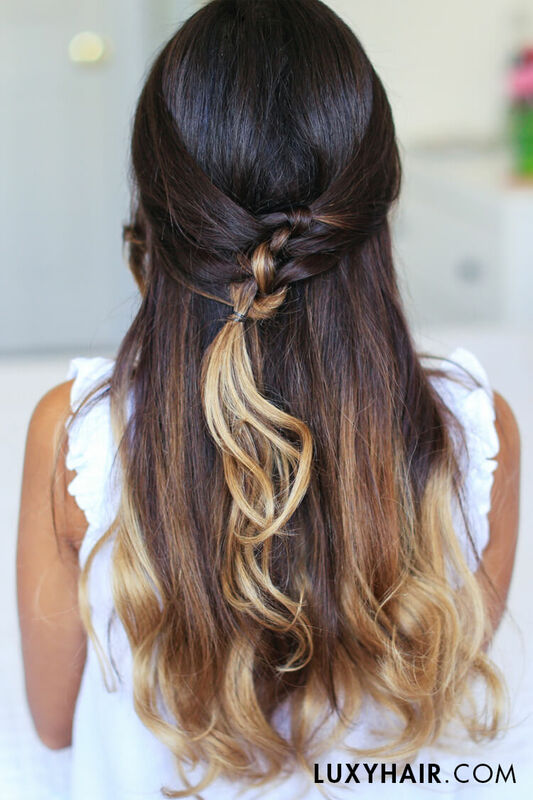 The half-up keeps your hair out of the face so you can focus in class, while the braid in the back adds a cute touch. These hairstyles are those which are the ‘forever green’, no matter what year, month or season it may be these are a few hair do’s that will never let you down. Now, you don’t have to think twice before trying them. Thanks for reading and do subscribe for more such articles!